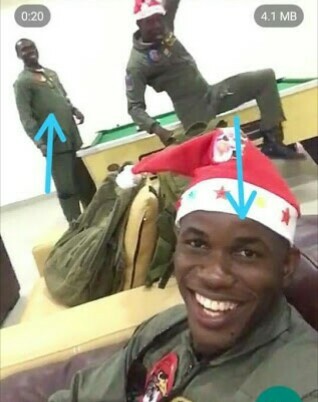 of the airforce officers that kicked the bucket in Damask, Borno state. As per her, the deceased got married only two weeks back. She wrote . 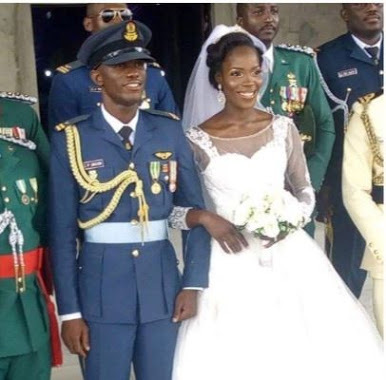 "The Air force family lost five of their young promising officers to fighting insurgency yesterday evening. This is really sad, may their souls rest in perfect peace Amen."